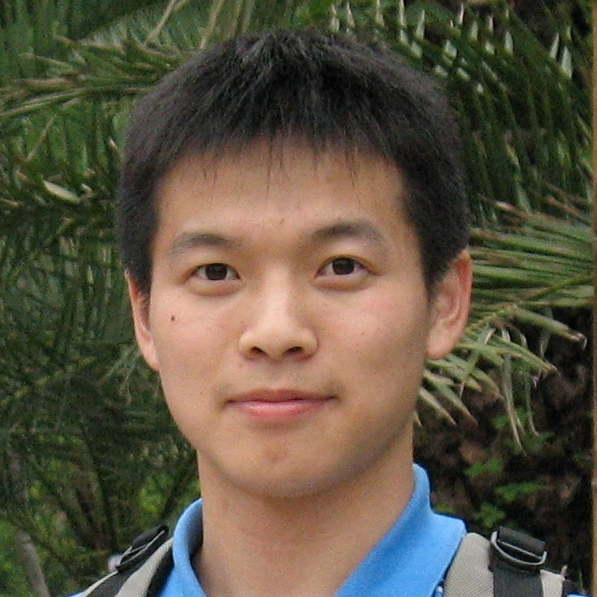 Dr. Lei Li (SCS, phd’11) won the prestigious KDD best dissertation award (runner up), for his dissertation “Fast Algorithms for Mining Co-evolving Time Series”. KDD is the premier Data Mining conference, with high competition from the best research groups in the world. Lei’s thesis developed novel algorithms for forecasting, clustering and missing-value imputation for time sequences in a broad spectrum of settings, from motion-capture sequences to data-center monitoring to computer network “BGP” traffic mining.